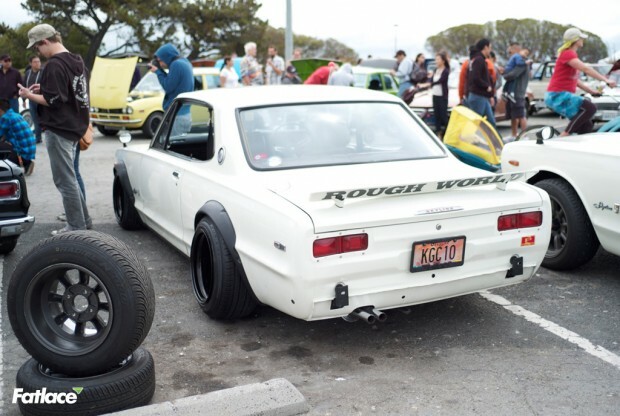 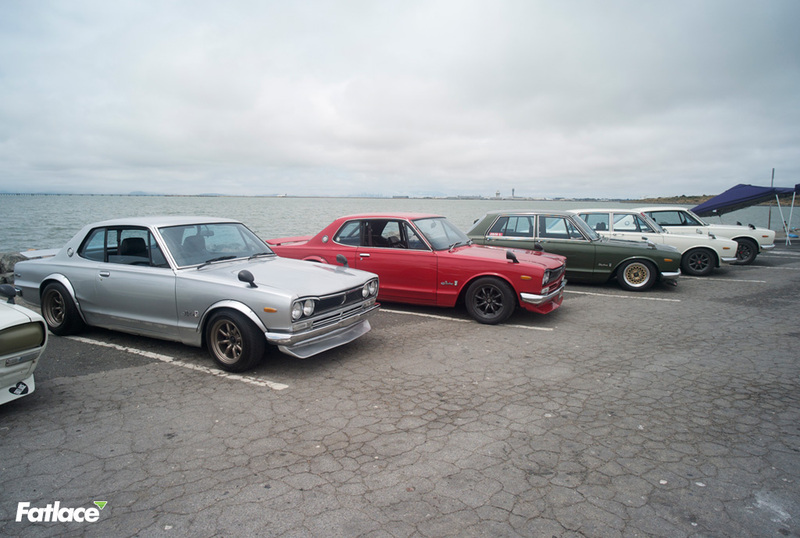 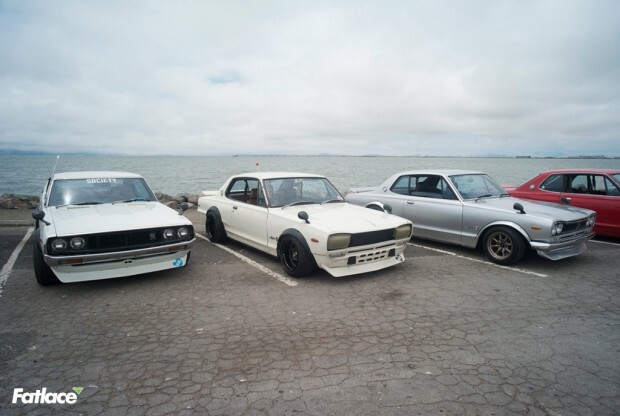 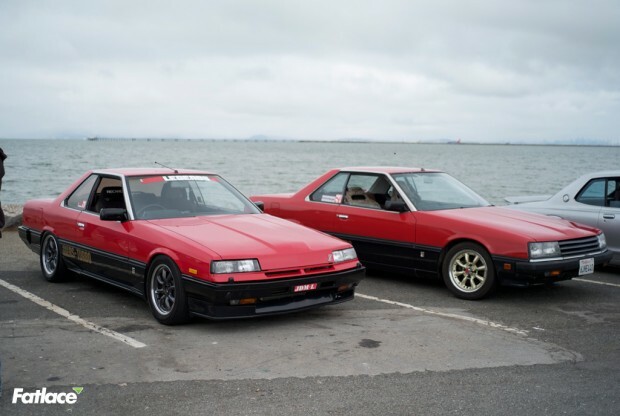 Bay Area Skyline Gathering happened on July 1st in San Leandro. 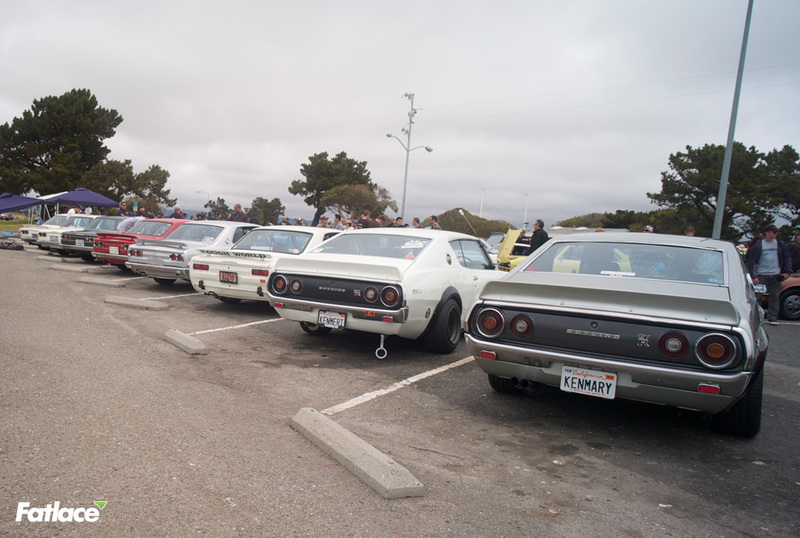 It was the first time I’ve seen this many Skylines in one place besides visiting Vintage Auto in Japan. 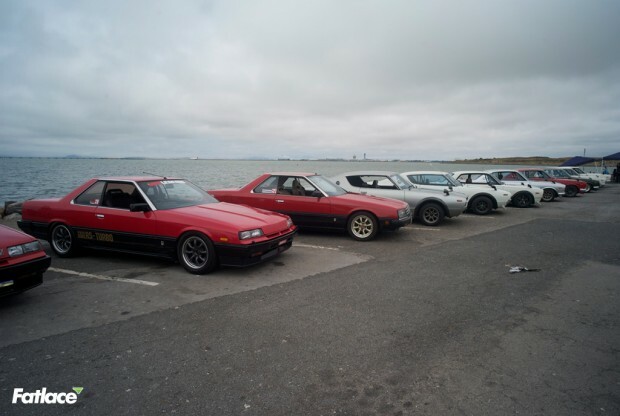 Lots of pre-86 cars showed up to display and talk with enthusiast alike. 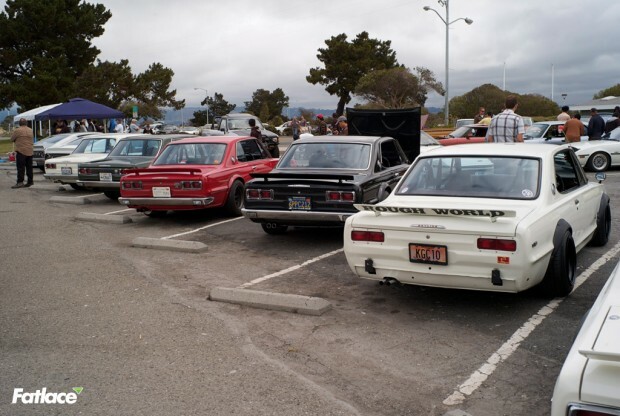 Was good catching up with friends and meeting new ones. 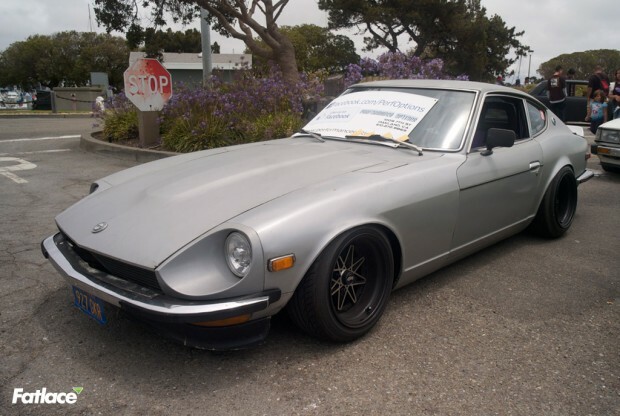 If you need havent gone to this event in the past, make sure to make it next year or goto Japanese Classic Car Show on September 15th at Long Beach. That show is always awesome. This meaty 510 Bluebird was awesome. 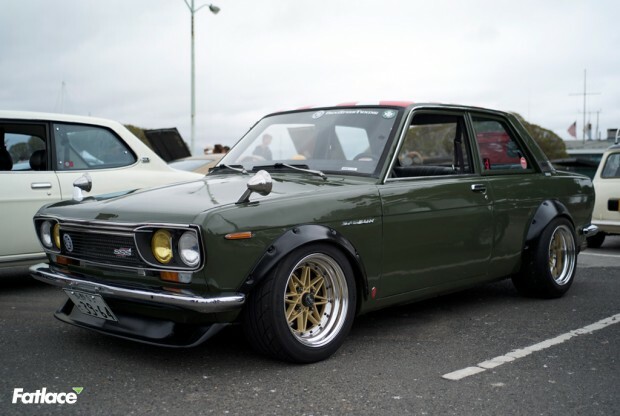 Meet Mary (or Diane).. She’s the lady behind Ken&Mary / Kenmeri. Youtube her videos and see her work. 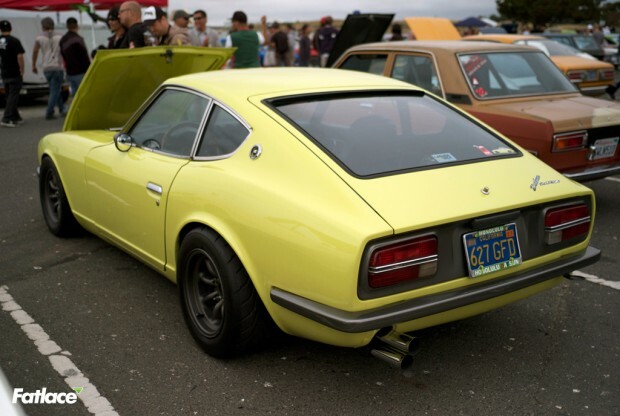 This Z was very nice. 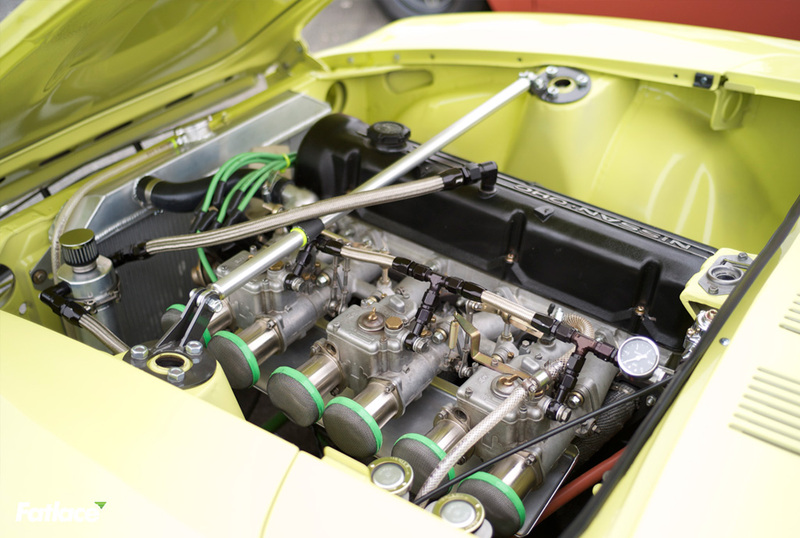 It’s motor was shaved and so clean. 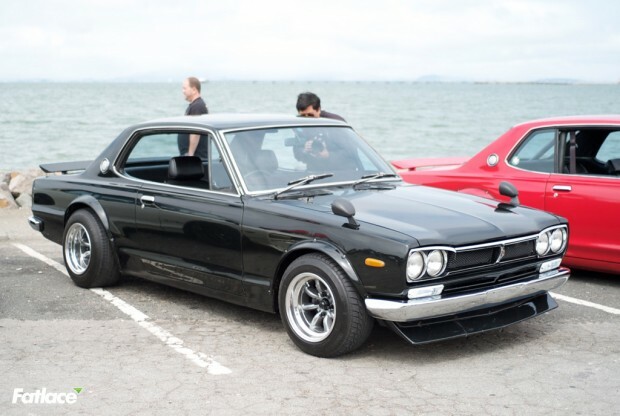 One can only dream.